A first study on comprehensive cognitive assessments of patients with diabetic foot and diabetes sufferers without this condition shows significant differences between the two groups. 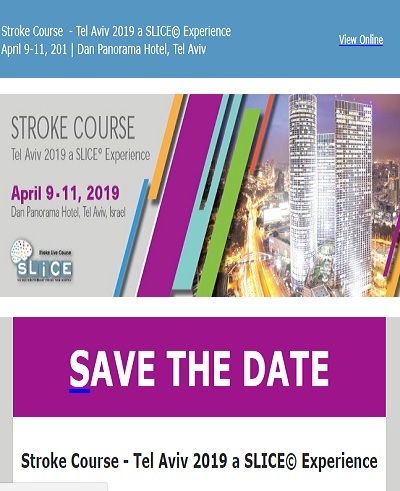 The Ben-Gurion University of the Negev study implies that diabetic patients with diabetic foot complication suffer cognitive difficulties above and beyond those known in the general diabetic population. 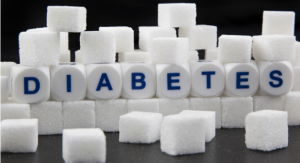 PhD graduate Rachel Natovich found in her study that those with diabetic foot remember less, have decreased concentration, difficulty with learning, decreased inhibition, slower cognitive and psycho-motor responses and decreased verbal fluency. Diabetic foot is one of the most severe but also one of the most preventable long-term complications of Diabetes Mellitus. It presents as non-healing foot ulcers and necrosis. Untreated, it could lead to repeated amputations. Until now research regarding diabetic foot focuses mainly on epidemiology, prevention and ulcer treatment. There is no research focusing on the cognitive functioning of these patients, despite the fact that the micro and macro vascular changes underlying the diabetic foot are systemic, occurring in many different organs, including the brain. “This study demonstrates that ‘diabetic foot’ refers not only to a physical condition but rather to a more generalized complex state involving significant cognitive changes as well. This new information is an important contribution to healthcare of these patients due to their increased risk for medical complications and the unique challenge that they present to healthcare providers,” says Natovich. In terms of wellbeing, patients with diabetic foot complication showed to have a lower perceived quality of life and health; are at higher risk of suffering from major depression; were found to have lower adherence to exercise, and higher adherence to performance of blood tests, says Natovich, who completed her PhD under Prof. Talma Kushnir of the Department of Public Health, Faculty of Health Sciences and Dr. Ilana Harman-Bahm from Soroka University Medical Center. Natovich proposes practical changes to the treatment strategy for patients with diabetic foot including being routinely monitored for cognitive changes; a healthcare provider taking a more active role in patient care; and patients with diabetic foot participating in group physical activity treatment. Natovich won several prizes for this research including the Diabetic Foot Best Presentation award from the American Diabetes Association.